George Verrey Smith, suburban schoolmaster, is bored: with his wife, his life, his job. 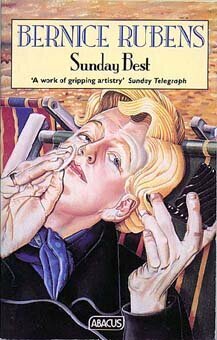 Plagued by poison pen letters, suffused with lust for Mrs Johnson next door, the only bright spot in George's life is Sunday. On Sunday George looks his best. On Sunday George dresses up. On Sunday George become Emily.